MediaCityUK Is On The Banks Of The Manchester Ship Canal In Salford.. Stock Photo, Picture And Royalty Free Image. Image 67050425. 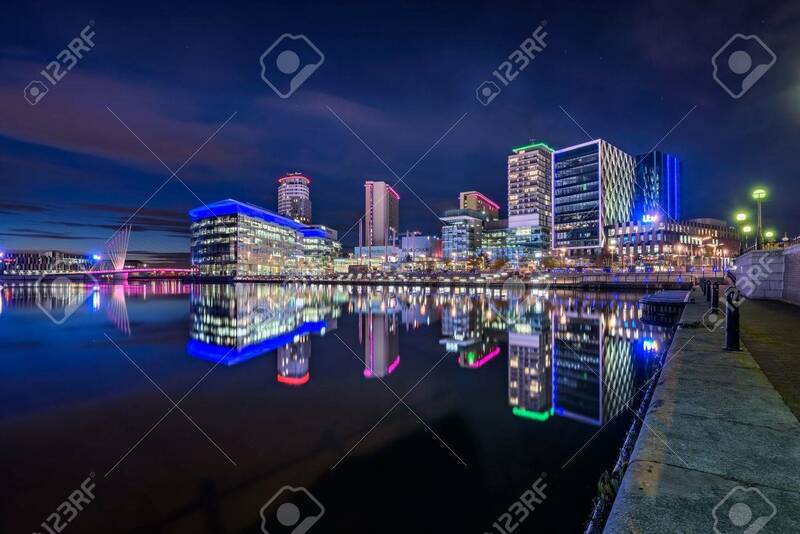 Stock Photo - MediaCityUK is on the banks of the Manchester Ship Canal in Salford and Trafford, Greater Manchester, England. MediaCityUK is on the banks of the Manchester Ship Canal in Salford and Trafford, Greater Manchester, England.